October hasn’t been all that interesting really in the way of discovering new products to try. I’ve been saving money as now I have a job I won’t have any spare money until some time in December, sad times. So I’ve just been using products I already have and a few PR products that have been sent through. I love this moisturiser, it smooths out skin and dry patches and has a special formula to fight spots and blemishes. It’s also moisutrising without leaving my skin looking greasy. For a girl with naturally oily skin it mattifies well, perfect! I’ve been trialing this for the last month both morning and night and I love it! 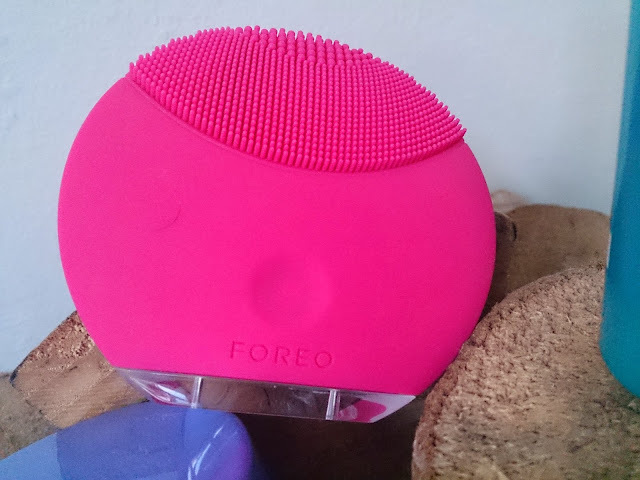 It’s just like one of those sonic exfoliators but it’s silicone so it’s 100% hygienic and there’s no need to change the ‘head’ like on the brush ones. It exfoliates and smooths out my skin and I’m quite happy to say my skin is actually becoming firmer too! 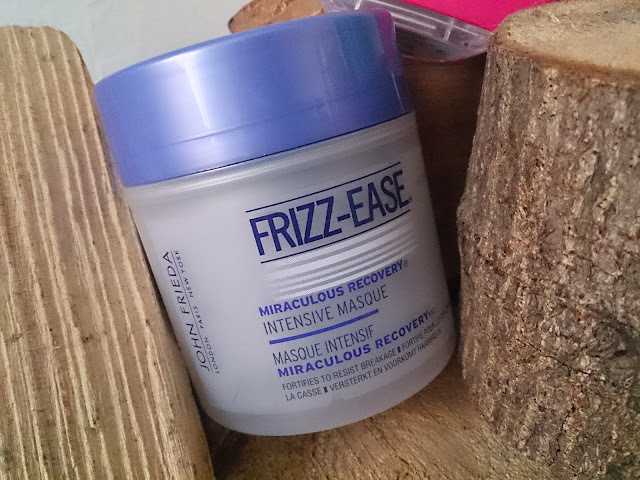 I need to thank John Frieda for this gorgeous and intense frizz controlling masque. Leaving this on for 5-10 minutes 2 times a week has helped tame my frizzy locks! It’s super moisturising but not greasy, my hair is smooth and frizz free for longer! I’m sure a fair amount of bloggers will agree that Skinetica is a great toner for clearing up blemishes and spot prone skin. It’s one of the best spot fighting products I’ve ever tried. I love this stuff and go through bottles of it! 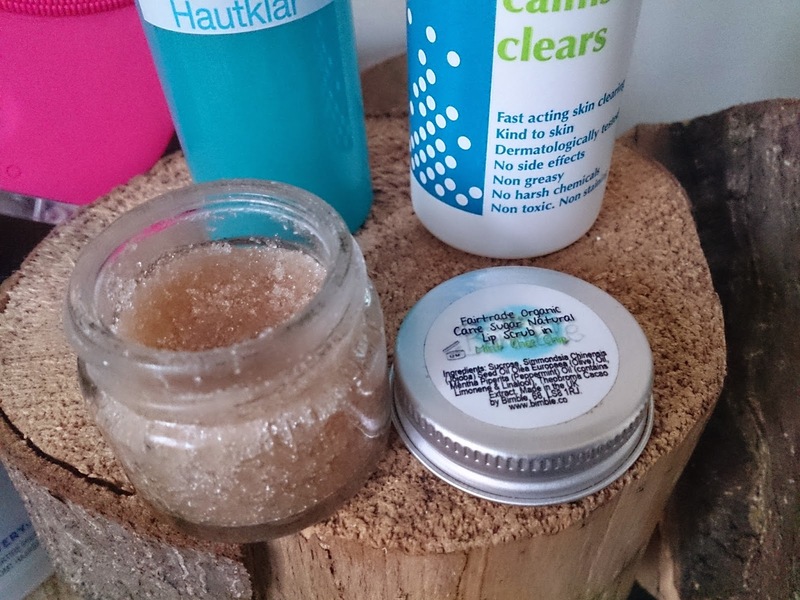 Now I love Lush lip scrubs but they are a bit pricey for what they are. This one from Bimble is half the price for the same amount. It also comes in a wide range of flavours, my favourite currently being mint choc chip! Perfect for the colder months when lips are dry and flaky and super delicious! 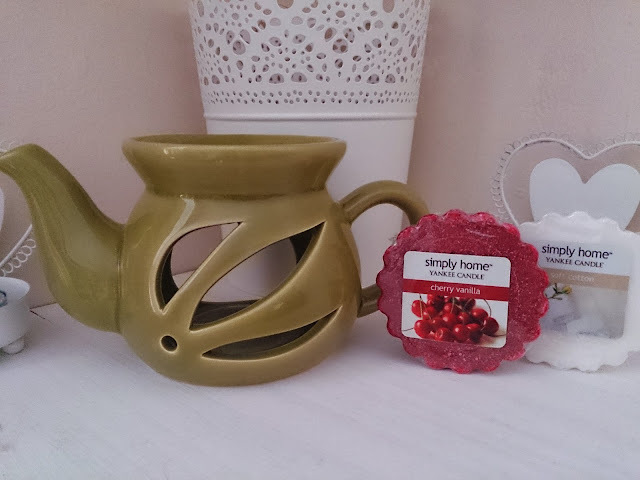 Lifestyle: This gorgeous little tealight holder that my grumpy (granddad) got for me at my local garden centre. Nothing beats filling your room with warm scents in the colder months so this has been giving off some beautiful floral and spiced oils.  Drink: Drink Me Chai – Vanilla Chai Latte. 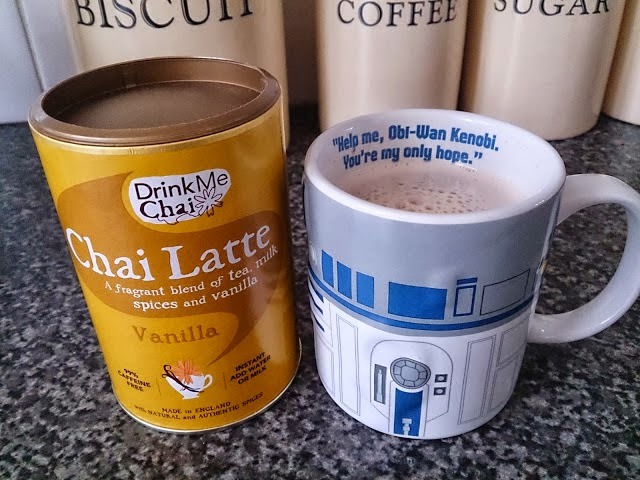 I can’t resist hot drink in the colder months so I opted for something a little different to hot chocolate, this chai latte mix from Drink Me Chai. It’s deliciously sweet with vanilla and has delicate spices to warm you up. Read my review here. I managed to get this for a very cheap price of £15.00 and I am truly in love with it. 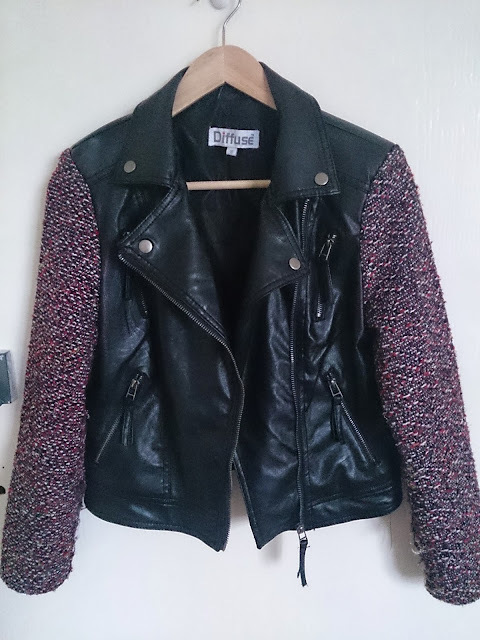 I’ve been after a little biker style jacket for a while. I love the colourful threaded contrast sleeves, the berry colour stands out and looks perfect for Autumn/Winter. Perfect with high waist disco pants or a skater dress, day or night! Place: The Warner Bros. Harry Potter Studio Tour was by far one of my favourite days out this month. 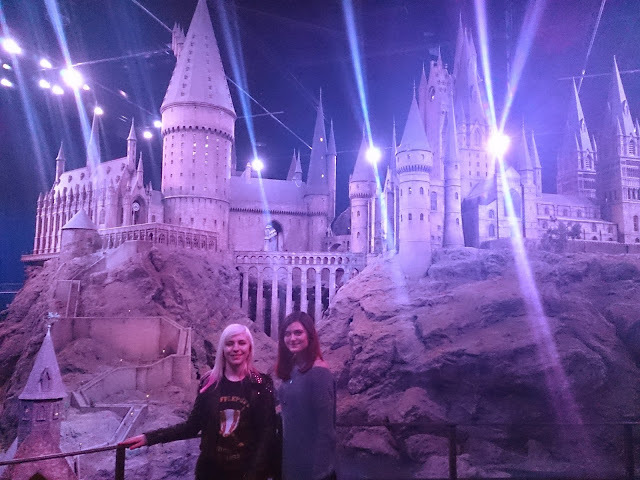 As a huge HP fan I was in heaven hear and actually got very emotional with all the props, costumes and magical feelin surrounding the studios. You can take a peek at my day out here. 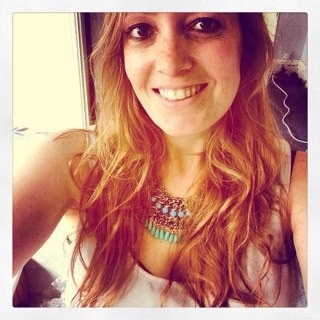 Blog: Emsypickle a fellow London lass who loves to bake! Emsy has recently been doing the Great British Bake Off Challenge so if you like to drool over delicious recipes, head over to her page and take a little peak. You may be inspired to do a little baking just like I was! 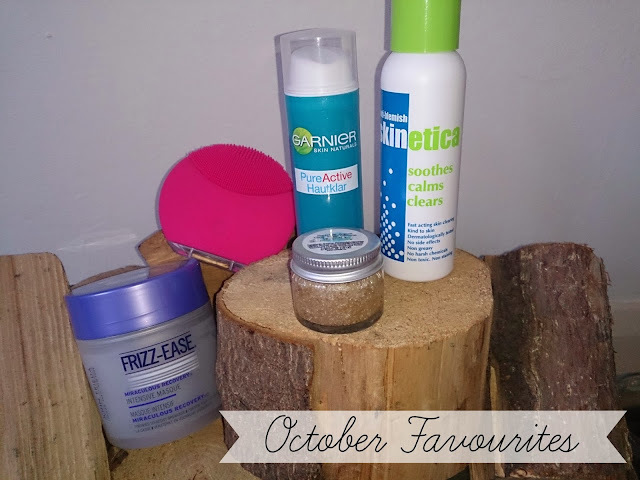 Are any of these products your favourites? What products should I try in November? 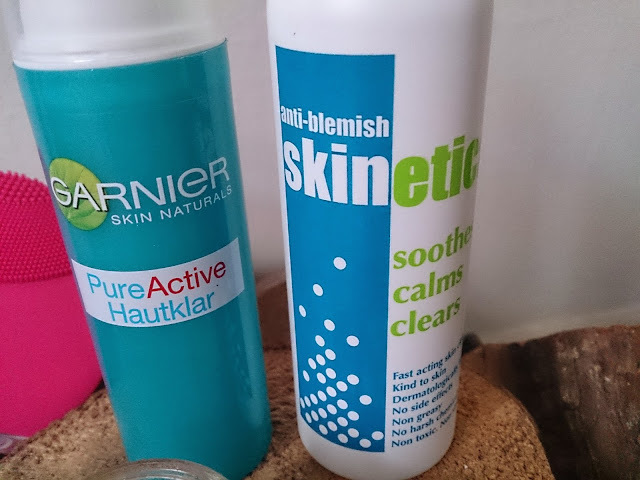 Empties #2 | Herbal Essences, Garnier & More!